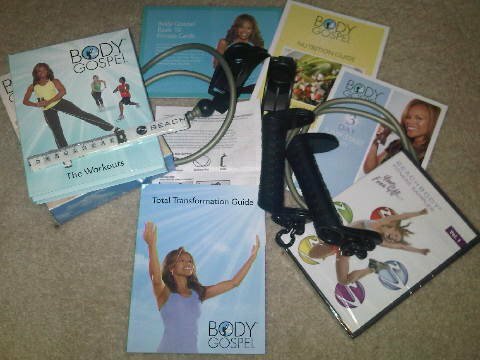 Today was day 5 of my Christian Fitness Workout, Body Gospel, Today's workout was Body Revival again. This is the third time this week of dong Body Revival. I wore my heartrate monitor again today and I burned even more calories than the last time. Time I burned 441 calories as opposed to the 381 calories on Wednesday! Yeah me. I believe I burned more calories because I'm more familiar with the basic moves. I'm not stopping or hesitating and I'm able to put more energy behind the moves. "and music featured by Jules Bartholomew"
"For the Lord sees not as man sees; for man looks on the outward appearance, but the Lord looks on the heart." It's great to want to look good and feel good about the way we look, but we never want to place physical beauty above inner beauty. Our integrity, the way we treat others, and the condition of our heart are what are most important in God's eyes. 5 Days in you're going to feel a lot more comfortable with your workout. Be proud of yourself and the progress you've made! Keep pushing play everyday. Stick to a clean diet, whether it be the Body Gospel Diet Nutrition or another form of your choice. Your committment will pay off. Even if something happens and your workout schedule is interrupted, make the choice to pick it up and keep going as soon as you can. Be Blessed! 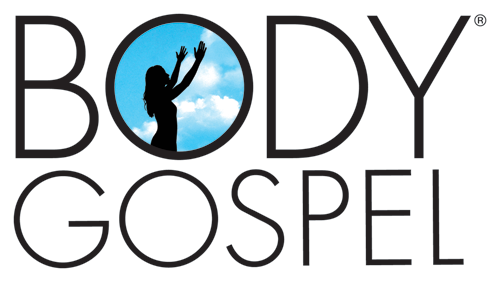 How Much Does Body Gospel Cost?